Our members attended a special event at the Houses of Parliament organised by the All-Party Parliamentary British-Czech and Slovak Group. 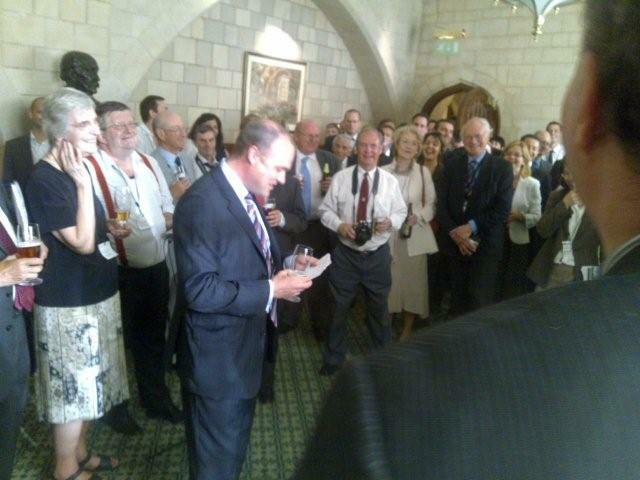 John Grogan MP, invited the CBCC membership to attend a special event at the Houses of Parliament. 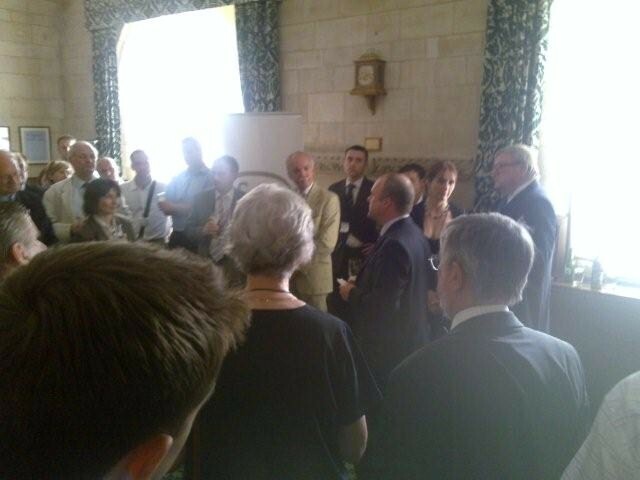 The Czech Beer evening was held in the Inter-Parliamentary Union Room, off Westminster Hall on Tuesday 30th June. 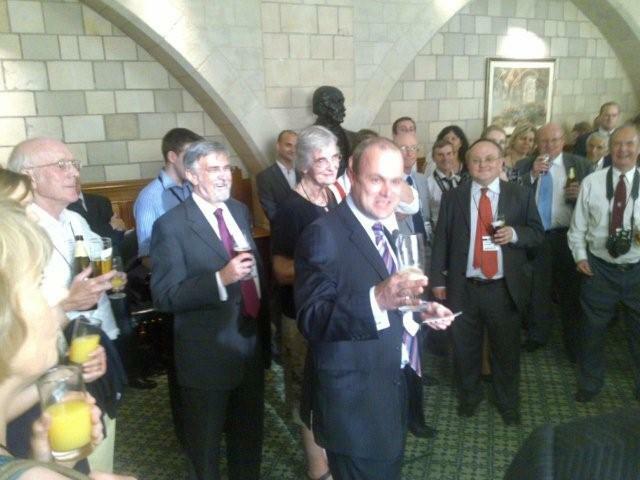 The party in the Houses of Parliament was hosted by the All-Party Parliamentary British-Czech and Slovak Group and the All-Party Parliamentary Beer Group. 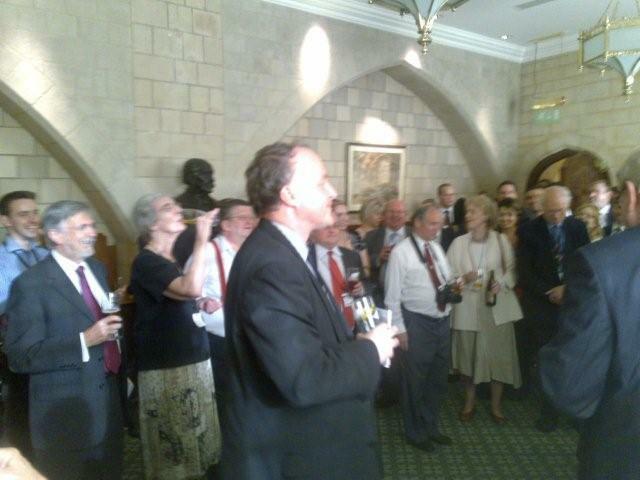 The All-Party Parliamentary Beer Group, was formed in 1993, promotes understanding amongst Parliamentarians of the United Kingdom beer and pubs industries. Over 300 MPs and Peers of all parties are in membership. Around 60 UK MEPs are honorary members of the Group, which is supported by 50 individual brewing and licensed retailing companies, as affiliated corporate members. An officially registered all-party parliamentary group, the Group is the largest industry group at Westminster.